The largest range of flow meters and accessories in the UK for water, chemicals, fuel, oil, gas, energy, heat & steam. Browse by flow meter technology type. Electricity meters, positive displacement, oval gear meters, sight flow, heat meters, ultrasonic flow meters, Coriolis and vortex meters. 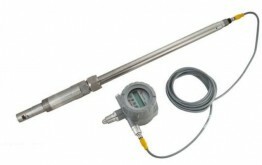 We have a huge variety of meters to measure in any application. Not sure which kind of meter you need? 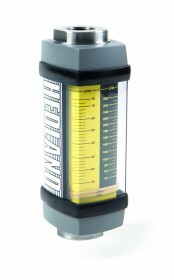 Try our handy flow meter guide, or shop by Flow Meter Applications.